Engine Service Manual covering engine series; 4G1 / 4G3 / 4G6 / 4G9 6G7 SOHC / DOHC, TURBO AND NON TURBO (depending on engine series). 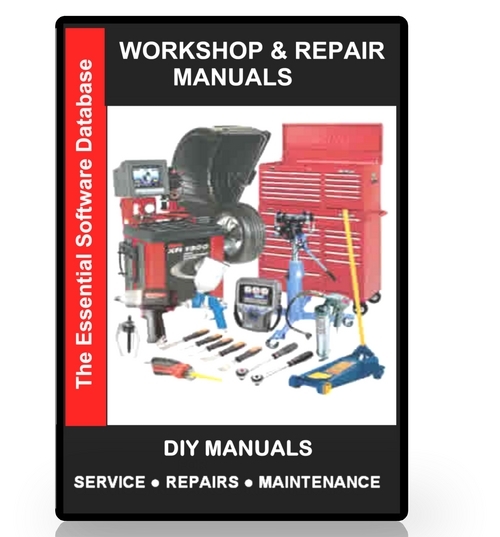 91 to 99 Parts Manual. 3000GT and Spyder Service Supplement.